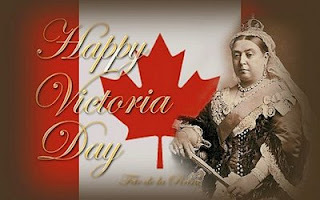 Victoria day is fast approaching! Are you ready? Do you have your Queen Victoria mask out of Storage? 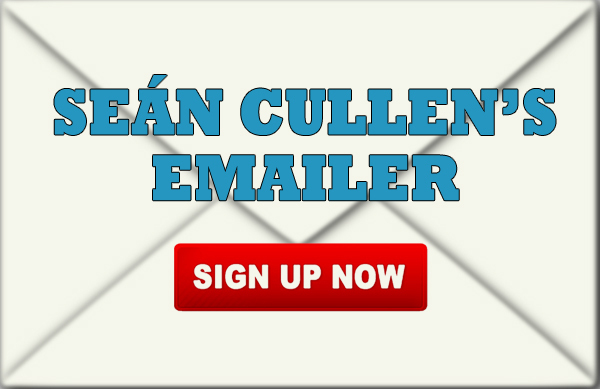 Seán can't wait! Join him now!